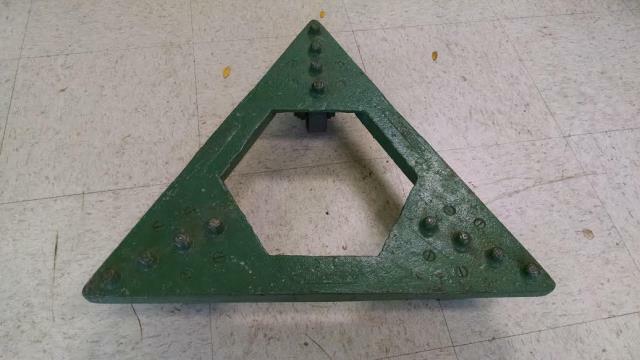 These triangular moving dollies can support a load of up to 1000 lbs. Their design allows for easy maneuvering, and the caster wheels are perfect for moving on indoor surfaces. * Please call us for any questions on our dolly triangle 1000lb rentals in Hillsdale and Ridgewood NJ.